Update 1 (4/16/19 @ 11:17 AM ET): Complete changelog for the update has been posted by Tencent and has been appended to this article. Tencent has announced the timeline and official changelog for the next update to the stable version of PUBG Mobile. 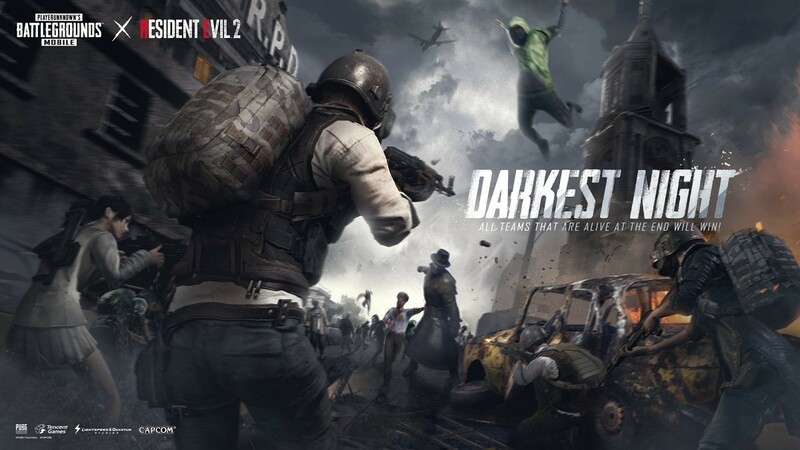 PUBG Mobile v0.12.0 update brings over the “Darkest Night” zombie mode as seen in the Beta and “new weapons and monsters” for the Survive Till Dawn zombie mode. PUBG Mobile will be taken offline for maintenance on April 16, from 00:00:00 to 08:00:00 (UTC). The new version will be available starting April 17th. Players who update before April 23 will get the Outfit Box III (7d) and 1,888 BP as a reward. A lot of features which are already seen on PUBG Mobile Beta v0.12.0 have not made their way into the official stable release for this version, at least according to the changelog. For instance, the “companion” system finds no mention in the changelog, same as the reworked chat system. These features will likely show up in a future version as they may not be ready for release just yet. The new weapon in the Survive Till Dawn mode refers to RPG-7 and Liquid Nitrogen Grenades. We’ve covered the changes seen in the Beta, as well as the download link for the Beta, in a dedicated article. We’ll update the article with the complete changelog when it is made available. Stay tuned! As seen, the update claims to fix several outstanding bugs. Hopefully, there aren’t more that have been introduced in this update. The companion system is still missing, but most other changes from the Beta have been incorporated. Let us know your thoughts about the update in the comments below!